This hair hasn’t seen a comb in 3 weeks. Practicing finger combing and shaping to reduce manipulation. Regimen: L.O.C twice a day to keep dryness at bay (takes 3mins). My hair loves water. Silk cover at bedtime. Fingercombing. Cowash weekly. 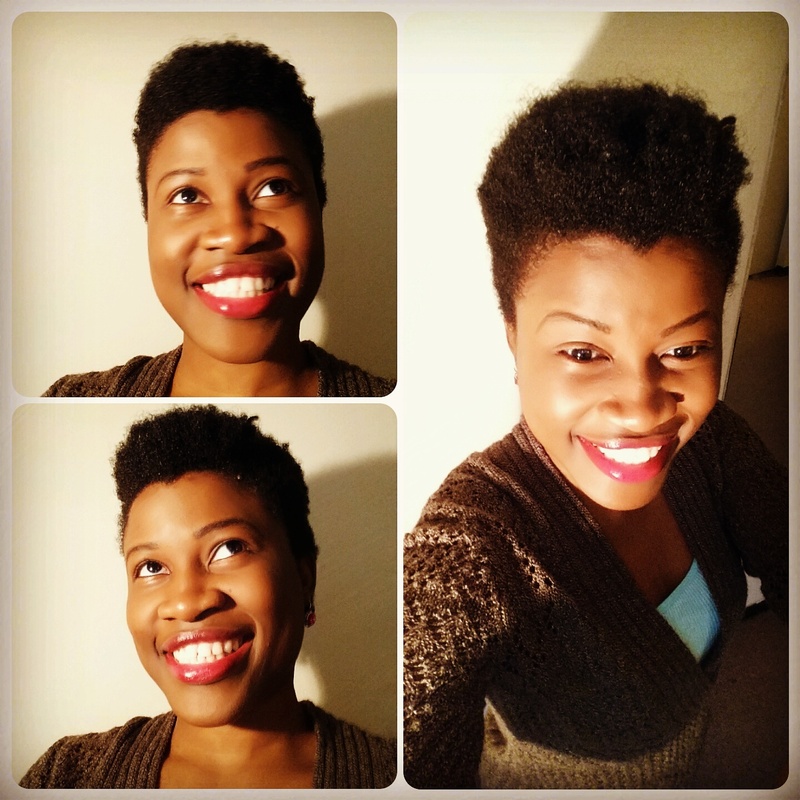 Favorite products: water+oil mix, Shea moisture curling gel souffle, Camille rose pudding.